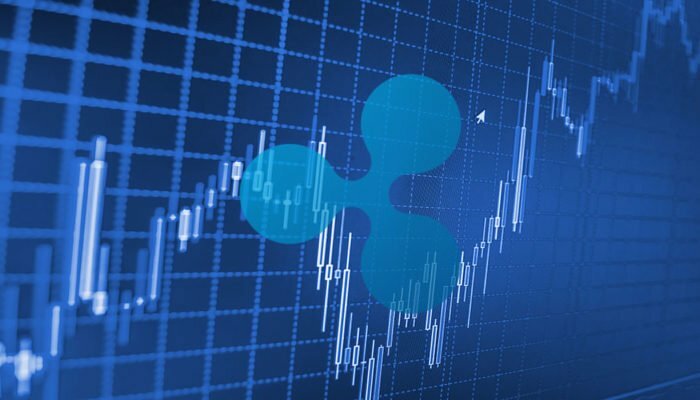 Ripple price recovered nicely and moved above the $0.2750 resistance area against the US dollar. This week’s crucial bearish trend line is preventing gains with resistance near the $0.2900 level on the hourly chart of the XRP/USD pair (data source from Kraken). The pair may perhaps break the $0.2900-0.3000 resistance area for more gains in the near term. Ripple price corrected higher against the US Dollar and Bitcoin. XRP/USD is currently attempting an upside break above the $0.2900-0.3000 resistance zone. There was a decent support base formed near the $0.2465 level in Ripple price against the US Dollar. The XRP/USD pair started an upside correction and moved above the $0.2750 and $0.2800 resistance levels. Buyers even managed to push the price above the $0.2810 resistance. Moreover, there was a break above the 50% Fib retracement level of the last major drop from the $0.3151 high to $0.2467 low. However, the price is currently facing a tough resistance near the $0.2900 level and the 100 hourly simple moving average. Additionally, this week’s crucial bearish trend line is preventing gains with resistance near the $0.2900 level on the hourly chart of the XRP/USD pair. The 61.8% Fib retracement level of the last major drop from the $0.3151 high to $0.2467 low is also near $0.2900. Therefore, a break and close above $0.2900-0.3000 won’t be easy in the near term. If ripple buyers succeed in pushing the price above $0.3000, there could be more upsides towards $0.3200 in the near term. Looking at the chart, ripple price is trading with a decent bullish bias from the $0.2467 low. However, a break above the $0.3000 barrier is must for buyers to gain control. On the downside, supports are near $0.2750 and $0.2600.